The newest in a long line of crafty, reliable (and hopefully successful) Patriots slot receiver missed practice Monday night with an apparent shoulder injury. 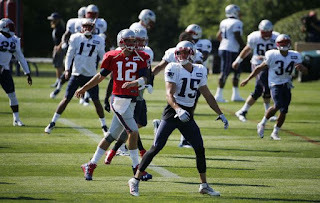 Chris Hogan, the form Buffalo Bills receiver would have probably been the headliner in a practice where several of the team’s receiver were out. Both Danny Amendola and Julian Edelman missed practice as both are currently on the Physically Unable to Perform (PUP) list. 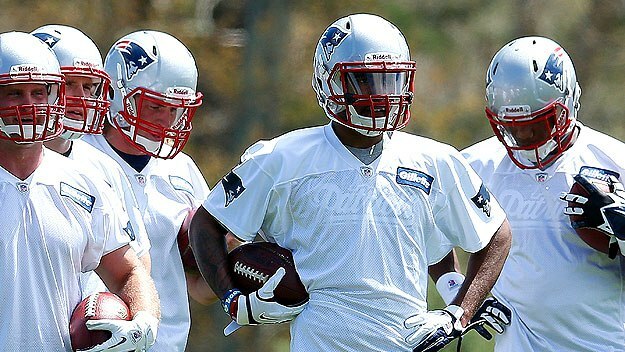 Instead, Brady and Garoppolo took reps with the likes of Aaron Dobson and Chris Harper (and all those stud tight ends). What does this injury mean for Hogan and for the now thin New England Patriots receiving core? Probably not much. What fans may not know about this player is how touch he really is. Take this Buffalo News report from January. Chris Hogan appears to be already fitting in. Several Patriots’ players have, rather famously, played through some terrible injuries. Long time Patriots’ guard Logan Mankins played the entire 2011 season with a torn ACL, Edelman allegedly played through a concussion in Super Bowl 49, Tom Brady, of course won the MVP award in 2010 despite having a foot-stress fracture for the majority of the season. 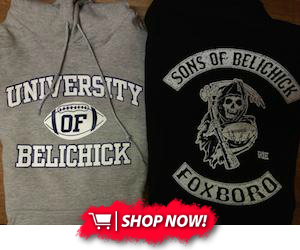 Hopefully this shoulder injury will not keep the New England Patriots receiver out for too long. No word on the extent of the injury. Thanks to AP and Boston CBS Local for the pictures!